Cub Scout Pack 735 provides a program for 1st through 5th grade boys that builds character, trains them in the responsibilities of participating citizenship, and develops personal fitness. 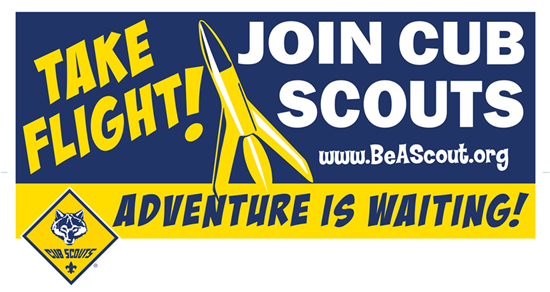 Boys will participate in fun Cub Scout activities and learn good citizenship that contributes to a boy’s sense of belonging. Our Pack is made up primarily from boys in the Bonsall, Fallbrook and Oceanside Communities. Den meetings are typically held 2-3 times a month with boys of the same grade, and typically same school. Monthly pack meetings, where all Dens meet together are on the first Wednesday of the month at Riverview Church on CA-76 in Bonsall. We also have monthly events including hikes, camping trips, Pinewood Derby, a Raingutter Regatta and other exciting age appropriate activities that engage the boys and encourage their growth. Please contact us to learn more and let us answer any questions you may have!